Using the iPad is an amazing business tool for accountants. Installing the right apps can help with professional relevancy and continuing education. These ten apps represent the best accountancy tools to enhance knowledge and fine tune understanding for the motivated student and the seasoned professional. 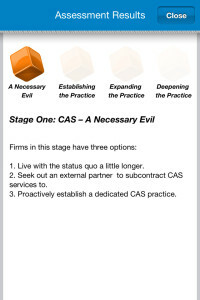 For CPAs who own their own practice, this tool is a great way to improve business. A quiz helps to identify any areas of weakness in the practice. Once any areas of deficiency are identified, a clear strategy for change is outlined. 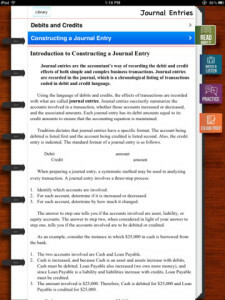 This app is an invaluable tool for beginning accounting students. 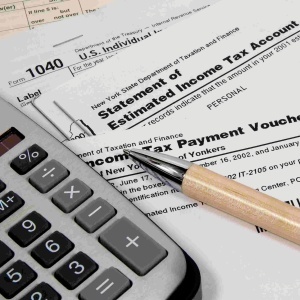 Each basic accounting concept is broken down into easily digestible learning modules. Each module accommodates all styles of learning by offering content that includes written instructions, video tutorials and audio lectures. Practice exams conclude each module to test comprehension. 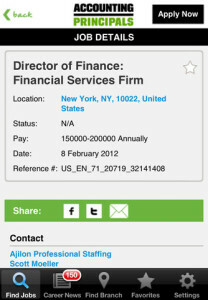 This app from The Wall Street Journal combines a financial news center with a career site. 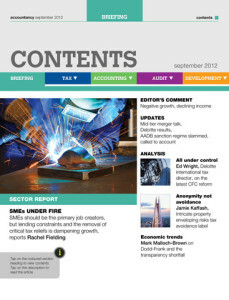 Those interested in accounting can browse the latest stories relevant to the financial community. The career side of the app enables users to fine tune resumes, get hot leads on jobs and peruse interviewing tips. This handy app offers a cheat sheet of accounting abbreviations. This is a great app for students, and those who have been in the business for years will also find it useful. 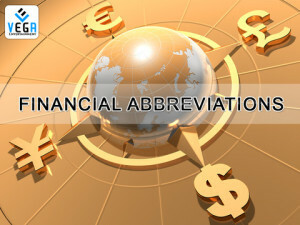 This comprehensive list of financial terms breaks down the definitions into easy to understand language. Newly graduated accounting students and seasoned accountants will find this app very useful in the quest for a job. Accounting Principals gathers all finance jobs into one convenient site for users to browse. The sorting feature allows job hunters to filter career postings by location, experience and company. 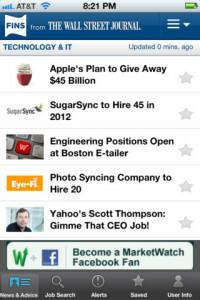 This app offers up to the minute news, letters from top accountants and videos relevant to the field. The format allows for a great deal of customization. A library feature allows users to build a database of articles for future use, and an alert feature sends a notification when news relevant to the user’s interest appears. Only members of the American Institute of CPA are eligible to use this app. 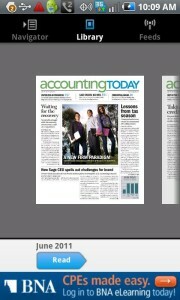 The Accountancy Magazine app is perfect for the busy student or professional. It wraps up the latest news and industry information into an easy to read package that is delivered once a month to the user’s iPad. 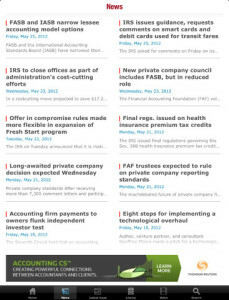 The app includes all major accountancy developments, insightful articles and the newest tax law information. 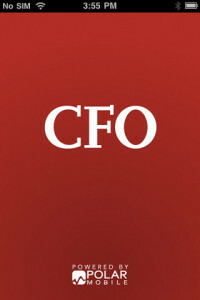 For corporate accountants who need to get the latest corporate finance news as it happens, the CFO Magazine app delivers. The format allows the user to delve deeply into current issues or just briefly skim the most important topics. 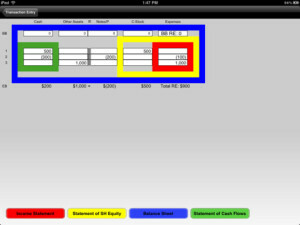 Students will find the Accounting Equation Lite app a great tool for learning difficult calculations. The app gently guides students through basic accounting equations and helps to correct common errors. The color-coded system keeps equations organized and linked to sample statements. Accounting Today offers an app to enrich the knowledge of the average accountant. Daily news updates, relevant statistics and informative videos ensure that the user is abreast of all the latest accounting information.